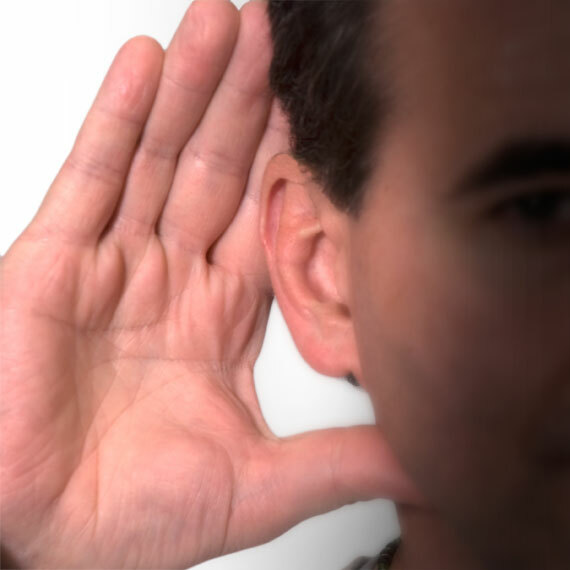 At any given thickness, Aluminum is simply much stronger, more rigid and more durable than PVC (vinyl). Comparing a piece of PVC extrusion to an Aluminum extrusion, PVC will demonstrate much more flexion. Flexion can be a good thing in some applications, but not when it comes to window frames and sashes. 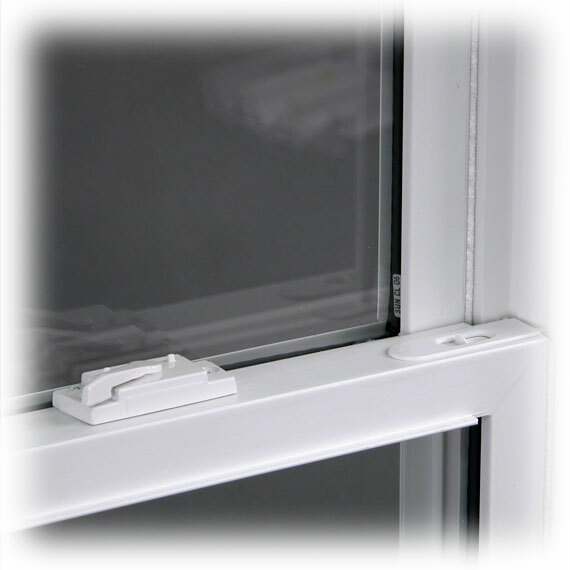 The more a window sash or frame can flex, the more susceptible it is to air and water penetration. 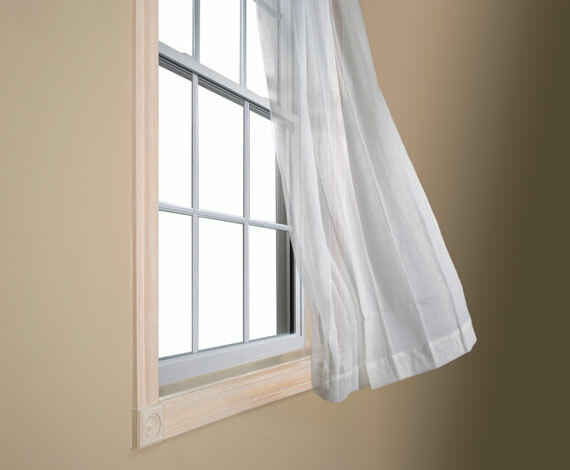 The most common force exerted on a window is wind, which can cause flexion. In fact, wind resistance is a key test all windows under-go when they are rated. 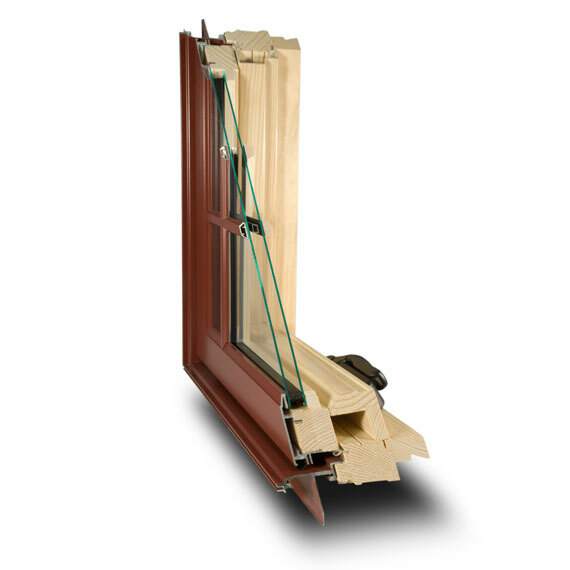 Vinyl windows require extra structural reinforcement to help strengthen their extrusions and reduce flexion. An Aluminum Clad-Wood extrusion has very little flexion and far out-performs Vinyl in its structural integrity. The difference is obvious. Air Leakage, especially in the winter, means drafty rooms and lost heat due to air transfer. Vinyl Windows will typically have higher air leakage ratings than Extruded Aluminum Clad Windows. Just a simple comparison of our SunClad Easy-Tilt Double Hung at .05 to our Sun Vinyl DH57 Double Hung at .15 reveals that our SunClad Double Hung is 3 times better than our Vinyl Double Hung in Air Leakage performance. It makes sense to minimize the leakage. There appears to be a slight edge in favor of the Vinyl Double Hung when Air Leakage is not factored in, but in practical application what do the ratings reveal? 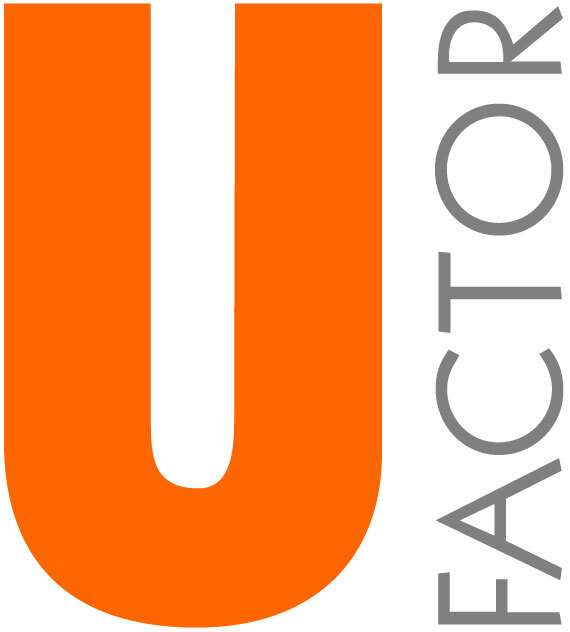 In a typical house over a one year period the difference in over-all Energy Performance and Energy Savings due to the U-factor, Solar Heat Gain Coefficient, Visible Light Transmittance, and Condensation Resistance would be nominal. If you factor in the Air Leakage, the advantage shifts to the SunClad Double Hung. For all practical purposes, as far as Energy Performance Ratings are concerned, the important factor is that you use an insulated glass system that is composed of the latest generation Low-E glass, an air space filled Argon gas, and a high performance glass spacer system. Extruded Aluminum windows with Clad Wood interior have more mass, which provides better noise insulating properties through the frame and sash components, than Vinyl. All materials expand and contract as they heat up and cool down, some more than others. Constant exposure to the elements will have a physical impact on windows. In simple terms, PVC reacts more aggressively than Extruded Aluminum to common shifts in temperature. The greatest impact is where different material components are joined, fastened or sealed. 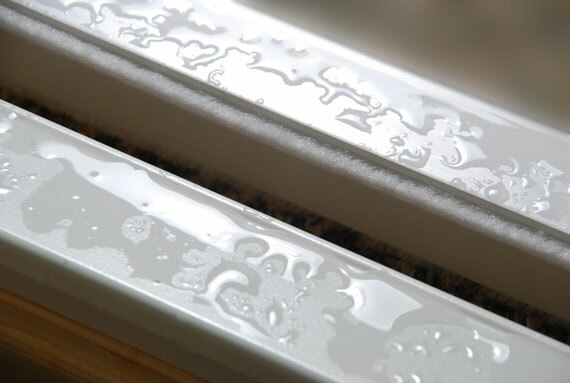 The glazing seal, where the glass is set into the sash, is perhaps most vulnerable to failure under these conditions. Failure of this seal will allow water and air to penetrate the glazing channel and perhaps even migrate to the interior. Extruded Aluminum is less susceptible to this event. Additionally, over time, exposure to heat, cold and UV will have a degrading effect on the PVC material. Extruded Aluminum will not degrade. One of PVC’s greatest strengths is its ability to be unaffected by water. It’s great for things that are going to be exposed to, or hold, water. This is perhaps one of the main qualities that makes it attractive as a window or door material. 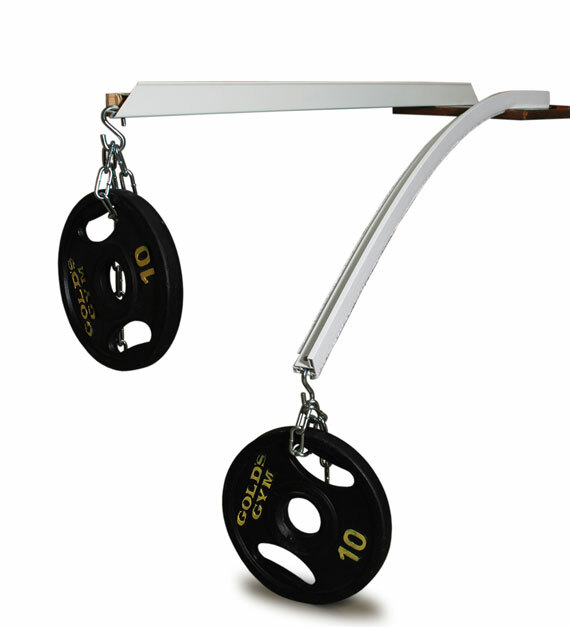 Compare this to Aluminum and guess what, aluminum is even better for this purpose given its strength. In fact, aluminum is a primary material used in the construction of boat hulls. Generally speaking, most people consider Vinyl Windows as “cheap looking”. This is especially true inside the home, where they are exposed against the decor. Vinyl Windows can’t be effectively painted by the home owner. SunClad Wood Windows are much more attractive with their wide range of high-grade Powder Coat exterior finish colors and the beauty of a ponderosa pine interior in a natural, stained or painted finish. 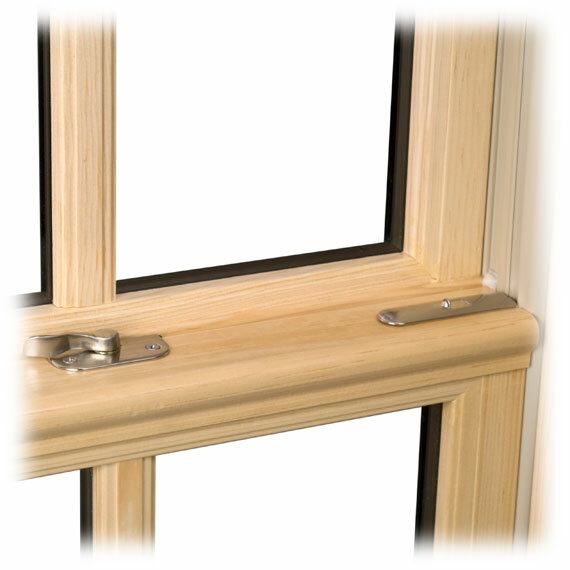 Vinyl windows also have a shallow jamb depth or thickness. This means the jamb has to be treated with some type of casing application, like returning drywall in the jamb to the face of the window or applying wood extensions and trim around the windows. In either case, this is additional work, material and, in the case of the wood jambs, additional painting. This kind of defeats the selling tactic that vinyl is maintenance free or never needs painting. Obviously, with a Clad-Wood Window, you will have to initially paint or stain the interior, but you end up with an attractive interior accent that can be updated should you ever change the colors and finishes of the room.